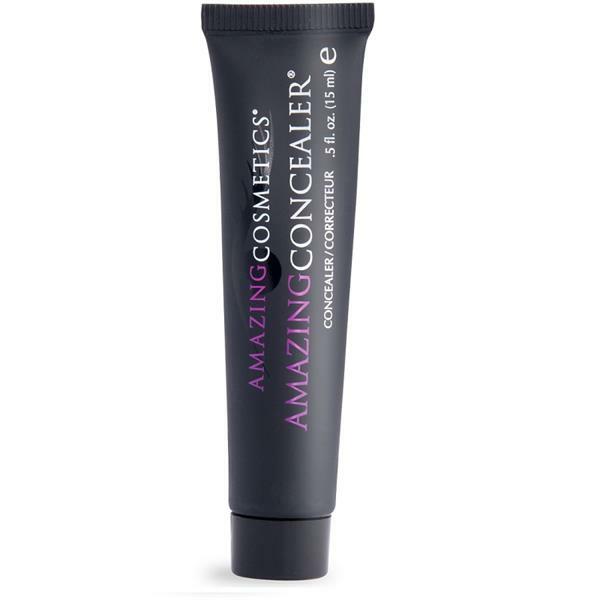 Amazing Cosmetics Concealer is a full coverage, water-roof concealer that makes all skin imperfections disappear. This magic eraser is a highly pigmented formula that gives you a natural looking finish with full coverage, covering everything from dark circles to blemishes. Available in 20 shades and suitable for all skin types. Apply a small amount over the desired area with the Amazing concealer and then pat to blend the product into your skin using your index figure.